This page may contain affiliate links to products or services that I recommend and love. If you purchase something from this page, I may receive a small percentage of the sale at no extra cost to you. Thanks for feeding my coffee habit! ;) You can read more here. I think we all struggle with engagement at times. 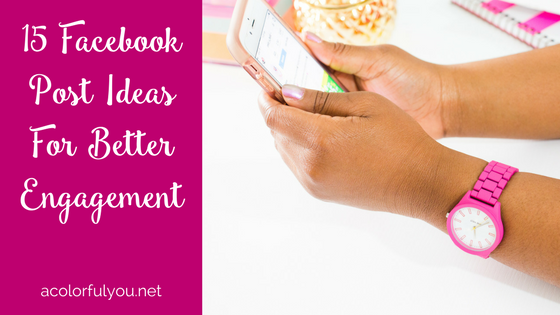 It can be tricky to get people to see our posts and get engagement with FB’s algorithms. But, I said tricky, not impossible. While I am not an expert at this, and I am still learning and figuring out how to best do this, I wanted to share some things that I have learned that may help you, as well. First, you have to know your target audience. If you don’t know your target audience, you don’t know who you are trying to connect with, and you will end up connecting with no one. Which leads to no engagement. So the first thing you should do is to create your ideal customer avatar. Know exactly who he/she is, family structure, job, likes/dislikes, struggles, etc. The more specific you can get, the better! Then, when you post on your Facebook page, make sure you are posting for that person. Now you might be thinking that narrowing your niche may impact your business negatively. I mean, won’t only “speaking” to one person mean that I only connect with that one person and I hurt my business? No! Just the opposite, in fact! When you try to be everything to everyone and connect with everyone at the same time, you end up connect with no one! Really! I mean, wouldn’t you speak differently and post different things if your ideal client is a 25 year old single guy vs a 40 year old woman with children? So if in some of your posts you are speaking as if your audience is 25 year old single men, and in some posts you are speaking as if your audience is 40 year old moms, who are you going to connect with? NONE OF THEM! This is why you need to choose ONE ideal customer who you are going to speak to in your business. Then you will end up connecting to lots of people just like that one! If you are just selling all of the time, your audience will tune you out and stop following you because they are annoyed with all of the selling. No one gets on Facebook to be sold to! That’s what Amazon is for! 😉 The best thing to do is to follow the 80/20 (or 90/10!) rule. So that means out of every 10 posts, only one maaaaaybe two, should be about your products/salesy. The rest of your posts should focus on building that relationship and engagement. And make sure you are doing business on your business page, NOT your personal profile! Mmmmkay?! Ok, now that we’ve gotten all of that out of the way, let’s move on to the engagement post ideas, alright? 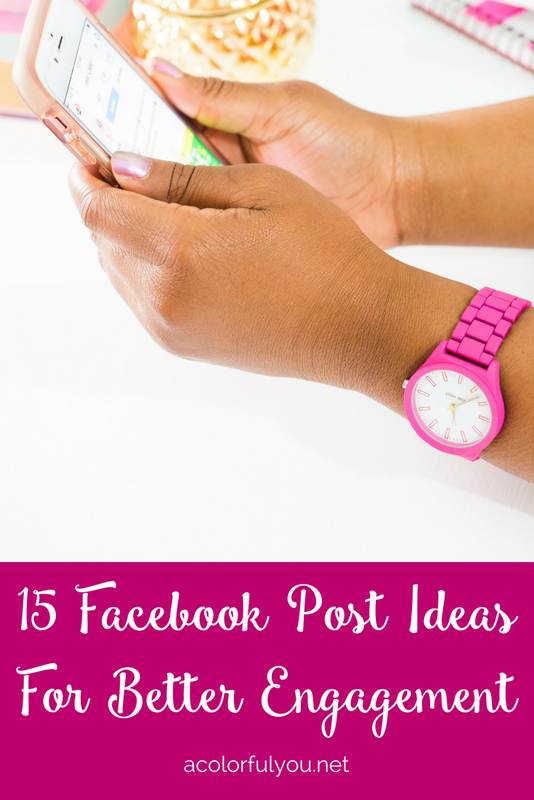 Here is a list of 15 post ideas that you can use for engagement. If you are not used to getting engagement on your page, don’t be alarmed if it takes awhile. You will have to “train” your followers to engage with you. Start with super easy things where they can just give a simple answer, like multiple choice, or this or that. This way, all they need to do is say, “A!” Then you can move on to things that require longer answers, such as fill in the blank and asking for help/advice or asking a question. Don’t expect too much of them yet; wait until they are used to engaging with you on your page! There you go! Try it out for a few weeks, then come back here and let me know what you think! I’d love to hear how it works for ya! Do you already have your ideal customer figured out? Leave a comment and tell me about him or her! 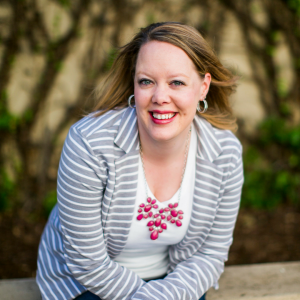 I’m Melissa Mackey, a leader with Color Street and a new lifestyle/mom blogger. A former special ed teacher turned work from home mama who loves coffee, wine, Mexican food, donuts, horses, and Jesus. Passionate about helping women like you feel just a bit more put together without taking much time out of your day – dry nail polish for the win! Sharing my about my pregnancy and journey to becoming a new mom while working my business. Come alongside me in my journey through womanhood and life. Even though it’s messy at times. Let’s be our beautiful selves together. Melissa Mackey - A Colorful You added a new photo. These are affiliate links of products that I use and love. 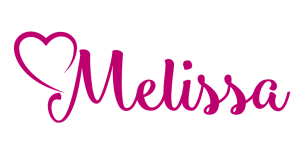 Web Design by Melissa Mackey LLC. | All Rights Reserved.